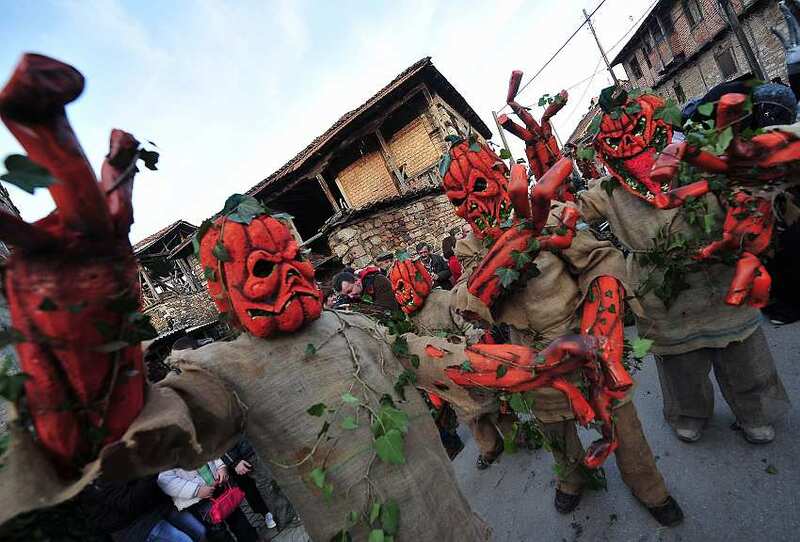 One of the most famous village festivals held in the Balkans is the Vevčani Carnival. It is believed that the custom is over 1,400 years old. It is based on old Pagan beliefs and rituals. 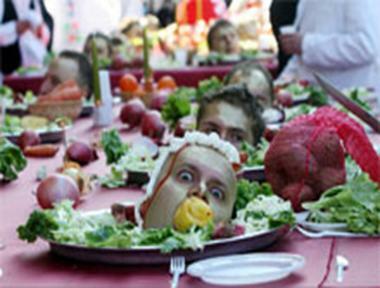 Essentially the Carnival is the ritual of calling after Saint Basil the Great, which coincides with the Twelve Days of Orthodox Christmas and the Orthodox New Year. The festivity is dedicated to Saint Basil the Great. 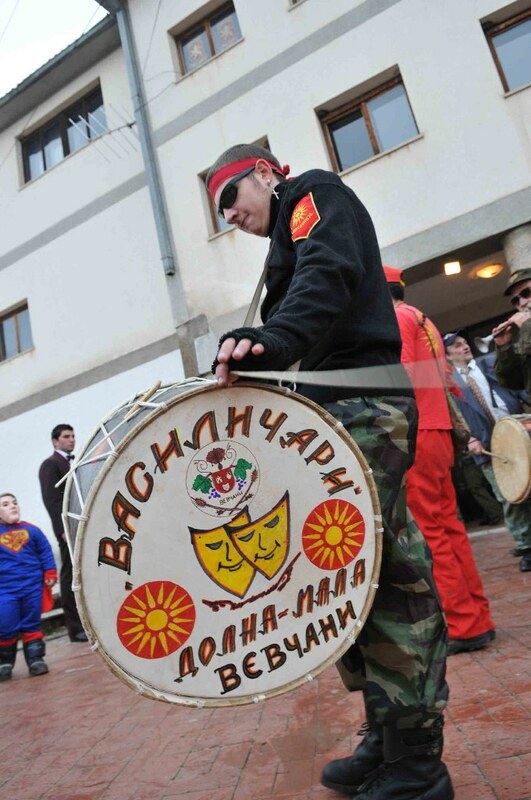 Traditionally, this year from 12th to 14th January will be held Vevcani Carnival which is one of the oldest cultural events in Macedonia, which traditionally celebrates the arrival of the New Year according to the old calendar. 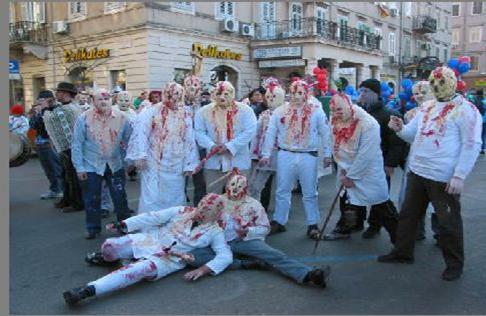 The participants of the Carnival are known as “Vasiličari”. Vevcani Carnival as an event unites all forms of expression of our traditional culture, transforming the needs of contemporary society, treating topics from today. 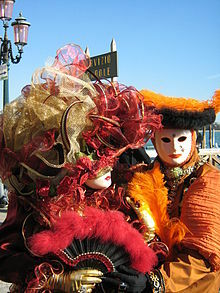 The annual carnival is a mix of pagan customs translated into modern language. In 1993 the Carnival and the village of Vevčani officially became apart of the World Federation of Carnival Cities. In recent years a special "Carnival Passport" has been issued at the Carnival.The Vevcani Carnival, which claims a 14 century long legacy, is held every year from 13 to 14 January in the southwestern Macedonian village of Vevcani. 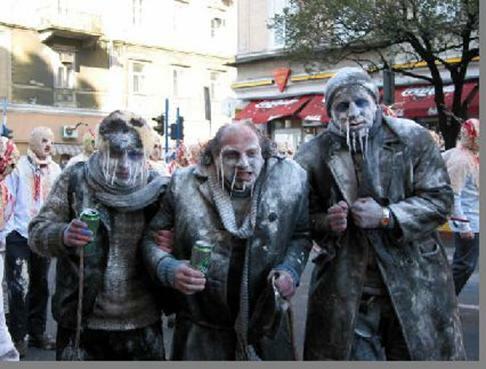 Recognized by the Federation of European Carnival Cities (FECC), the carnival attracts thousands of both domestic and international visitors to see the people of Vevcani disguised in elaborate masks expressing humor and sarcasm. Some of the most common costumes include devils, demons and other mythical characters. During the raucous proceedings, traditional music is played on zurlas (a traditional double-reed woodwind instrument) and drums. Revelers lacking instruments indulge in making plain noise with bells, pots and pans, bins and whatever else is to be found. 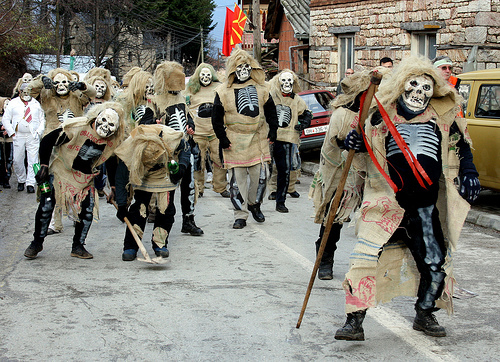 The vibrant Vevcani Carnival is one of Macedonia’s best.